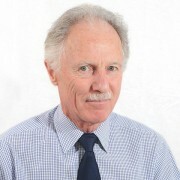 Principal Consultant Steve Slater has a background in factory management, Lean manufacturing and waste minimisation. He has particular expertise in waste stream markets. Steve has reported on recovery and recycling technologies and processes, and has developed standards for these processes in conjunction with the BSI. Steve has worked on projects on bed mattress recycling, synthetic leather supply chain, recycling of footwear, and zero waste for a clothing retailer. 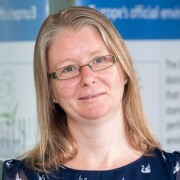 Olivia Bertham has over 15 years’ experience providing specialist environmental and corporate responsibility consulting to clients. She is working on an industry initiative with leading brands and suppliers in the synthetic leather supply chain, and is part of the team delivering EU Ecolabelling to textiles and other products in the UK. As a Research Consultant, Jane Tewson has worked on textiles and clothing projects including ‘Textile Supply and Value Chain Traceability’. Her background is in financial and economic research, and she has worked in international investment banks, financial news agencies and economic publishing organisations. 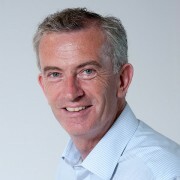 David Fitzsimons is Director of Oakdene Hollins, the research and consultancy company that manages Uniform Reuse. He has a lifelong passion to promote sustainability and circularity in the economy, and has led the company to become a leading developer of innovative approaches in value chain sustainability. 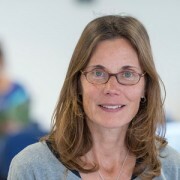 Oakdene Hollins operates the Centre for Remanufacturing and Reuse (CRR) and the Conseil Européen de Remanufacture (CER), is a member of the Ellen MacArthur Foundation’s CE100, and manages the EU Ecolabel scheme in the UK on behalf of Defra.